Chosen by MIDEM to be one of the artists selected to participate in their Artist Accelerator Program,Timothy Bloom is on the move. 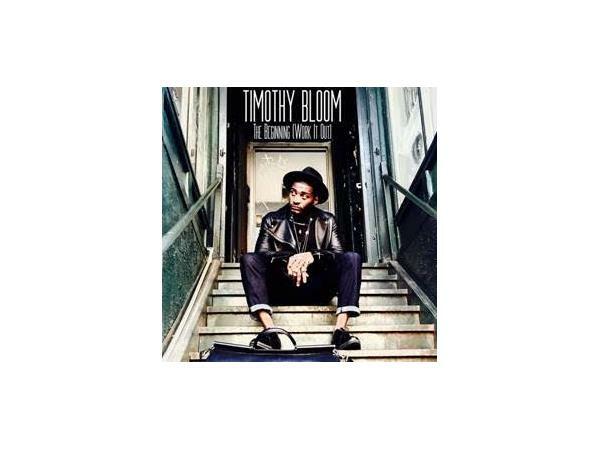 Timothy’s refreshing voice and sound reflect the multiple influences of his musical heroes and his varied upbringing. He attributes his unique blend to the styles he heard growing up. Rock, Folk, Gospel, R&B—all these elements and more add to his unique, signature style.